CECAFA Challenge Cup: The Walia Ibex of Ethiopia advanced to the semi-final stage of the CECAFA Challenge Cup after defeating Tanzania in a penalty kick shootout today. 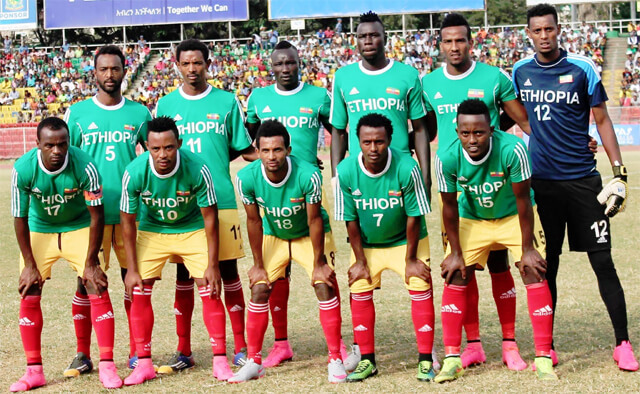 The two sides were tied at 1-1 at the end of regulation time and the penalty kick series ended 4-3 in Ethiopia’s favor. Ethiopia will meet Uganda on Thursday after the latter beat Malawi 2-0. Tanzania led 1-0 at half-time thanks to a goal by John Bocco (25′) and the Walias responded after Gatoch Panom converted a penalty kick (57′). Goalkeeper Abel Mamo was the hero for Ethiopia as he saved two penalty kicks.